Cluster algebras are commutative algebras with a distinguished set of generators grouped into overlapping subsets of fixed cardinality; the generators and the relations among them are not given from the outset, but are produced by an iterative process of successive mutations. 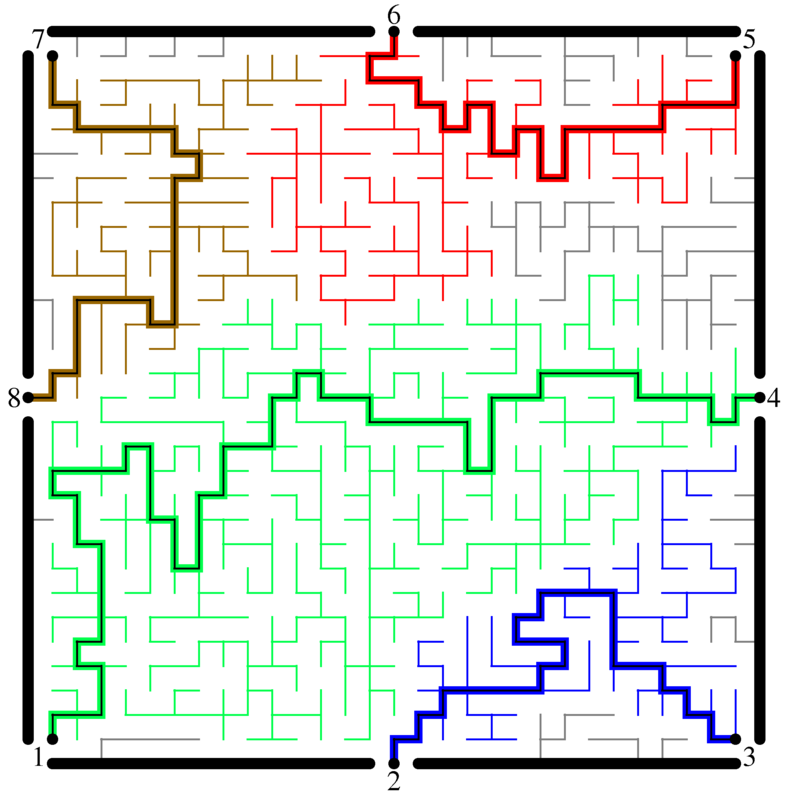 These algebras were developed to explain the "Laurent phenomenon", in which certain a priori rational functions defined by these mutations turn out to always be Laurent polynomials. Cluster algebras encode a surprisingly widespread range of phenomena in settings as diverse as quiver representations, Teichmüller theory, invariant theory, tropical calculus, Poisson geometry, and polyhedral combinatorics. This workshop will explore the connection between cluster algebras and various topics in statistical physics, including the dimer model on surfaces, integrable systems such as the KP equation, and certain dynamical systems (Y- and Q-systems) which play an important role in the theory of the thermodynamic Bethe Ansatz. 11:10 - 11:20 Survey Distribution. Please return to 11th floor reception desk.